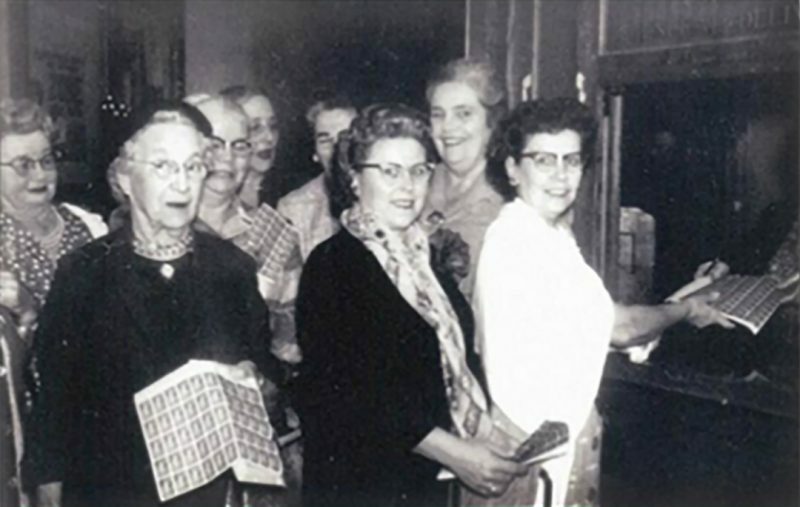 “In January 1934, a group of 16 women dressed in finery got together for tea and refreshments and formed the Folsom Neighborhood Garden Club. Dues were 50 cents and charter members brought flower arrangements to be judged. Often they played cards after the meetings. That organization, which later dropped “Neighborhood” from its name, can claim to be the oldest club in Folsom. It’s still meeting these days and membership is now up to almost 150 men and women. Some are tree planters, dirt diggers and weed pullers; others collect ideas and ask their landscape maintenance crews to do the work. All have a great appreciation for green. Members hear guest speakers at meetings and help raise funds for various garden-related programs. The club has been giving back to the community since it was formed 81 years ago, said Sally Berry, co-president. The first garden tour was held in 2001 and is now an annual fundraiser. In the past 11 years, the club has raised $35,200 and awarded 31 scholarships for students majoring in horticultural-related fields. The club has contributed to the community by planting trees and flowers in Folsom parks and schools and helping maintain some areas in the city. Dan Knott and Denise Martinez head up volunteers who help at the Folsom Senior Center and prune roses at the city’s rose garden. “Sixteen years ago I moved into a condo in Folsom with no yard,” Knott said. “Through the Folsom Neighborhood Garden Club I met Gladys Trejo, the president. She told me that there was no community space currently available but said that she had a lot adjacent to her home that might work.” The lot, believed to be the site of a Chinese Community Garden in 1916, has 15 plots. Knott joined the garden club as the second male member and said men were referred to as “hole diggers” not gardeners. “Since then we have garnered a bit more respect.” Several men now are active in the club. Trejo was a member for 70 years and attended meetings from 1944 until 2014 when she passed away. She served as president for two terms in the early 2000s. Today, Jan-Can Prendergast has been a member for the longest time, 25 years; Gloria Hanson, another long-time member, joined in 1996. “We used to meet in the trailer park where the Folsom swimming pool – the Aquatic Center – is now,” Hanson said. They now meet at the Rotary Clubhouse on Baldwin Dam Road. Prendergast joined at the same time she became a real estate agent. She wanted to network and get involved in a group. That’s when she saw an announcement about the club. “I always had an interest in gardening,” she said. “There’s so much to learn especially when it’s your hobby. ”Prendergast has served as treasurer, vice president of programs, and, for five years, chairman of the club’s garden tours. She enjoys the relationships that she has developed through the club,.Diana Leight, a past president, said that many Baby Boomers are moving from Silicon Valley to the area as part of the workforce and are buying homes with large lots. 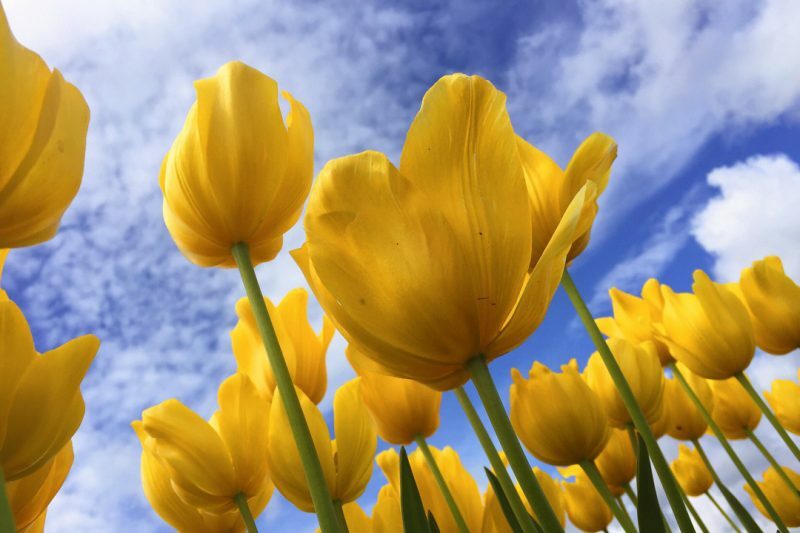 “They want to know what to do with their land,” she said Garden club speakers often provide the inspiration as does the “Plant of the Month,” a short presentation at meetings. The club hosts guest speakers at most meetings including The Bee’s Debbie Arrington on drought-tolerant gardening; Folsom city arborist Ken Metzer, care of ornamental trees; Lori Ann Asmus of Emerald City Interior Landscape, indoor plants; Placer County cookbook author Joanne Neft; and Ernesto Sandoval, container plants. Marlene Knott looked back over the years and compiled a detailed history and several accomplishments. In the 1930s, the club was instrumental in installing street signs which were made by Folsom Prison inmates. After that, AAA took over installing signs. FGC also was involved in assigning street numbers to residences. 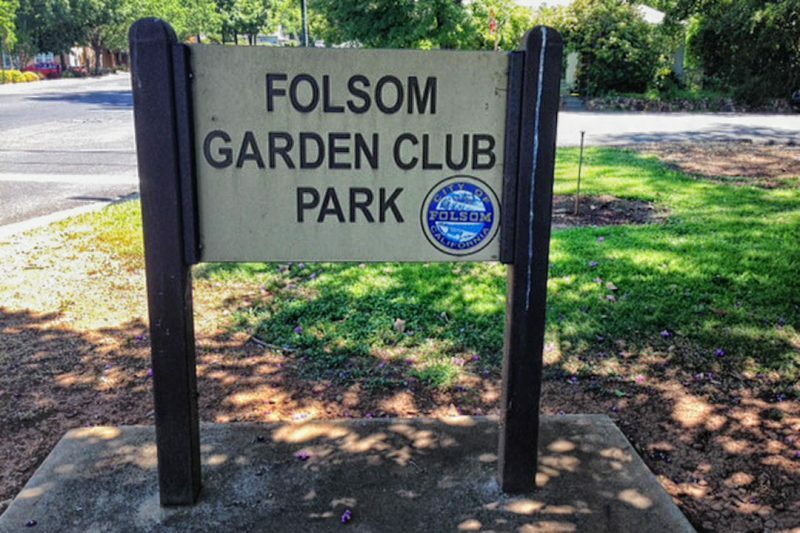 In 1935, the club affiliated with the Federation of Garden Clubs and also planted trees and shrubs at Folsom High School and at Folsom Grammar School. The projects and others were funded by the club’s many card parties and sales from victory gardens, the latter in 1944. 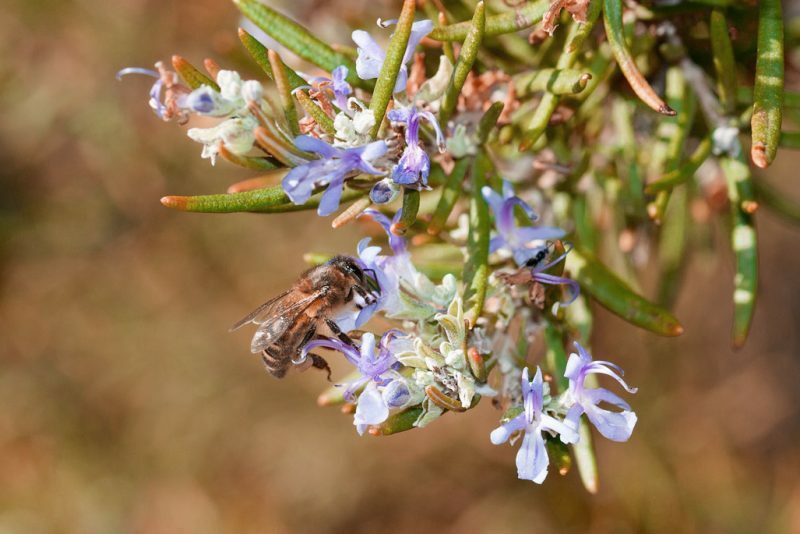 In the 1940s, members, with help from local Boy Scouts, planted 250 Toyon bushes around Folsom. The club helped to have Folsom’s historical area designated as a bird sanctuary. Members planted poppies at Folsom Dam when it opened in 1951 and distributed garbage cans painted with flowers. Two city parks were formed by the club. One that’s known as the triangle is at the entrance to Sutter Street near the railroad tracks. The other, established during the 1960s, is the Folsom Garden Club Park at Sibley and Natoma streets. 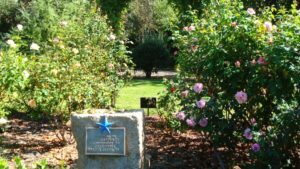 It’s a Blue Star Memorial Garden which honors service men and women. 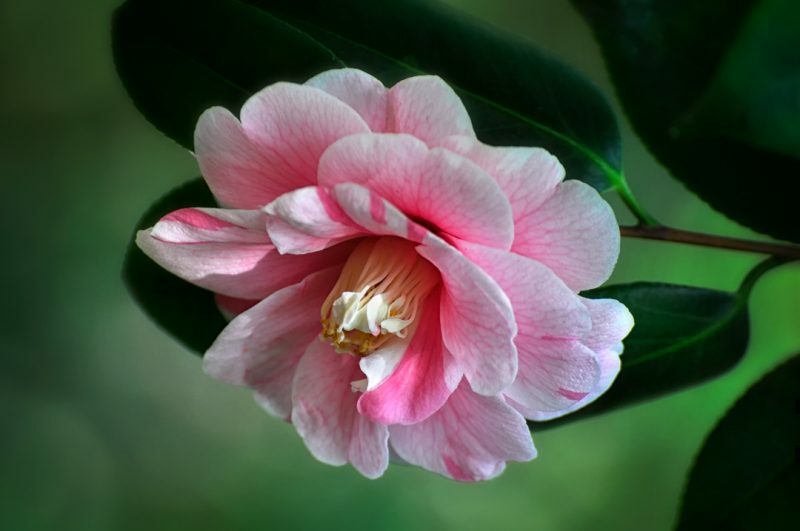 The club designated the azalea as Folsom’s official flower and the crepe myrtle as the city’s official tree. 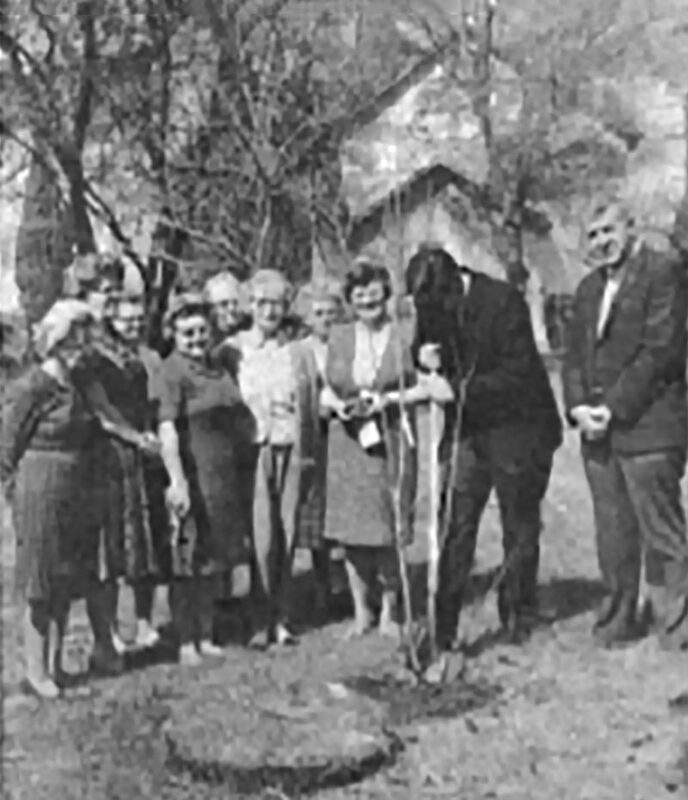 In 1996, members landscaped the area in front of the civic center where a time capsule was placed, and, in 1997, the club began helping maintain the gardens at the Murer House. Members donate to Penny Pines, a replanting program of the National Forest Service. They also raise funds through a raffle and a “hodge-podge table,” a flea-market type sale at meetings.